Product prices and availability are accurate as of 2019-04-13 16:47:47 UTC and are subject to change. Any price and availability information displayed on http://www.amazon.com/ at the time of purchase will apply to the purchase of this product. 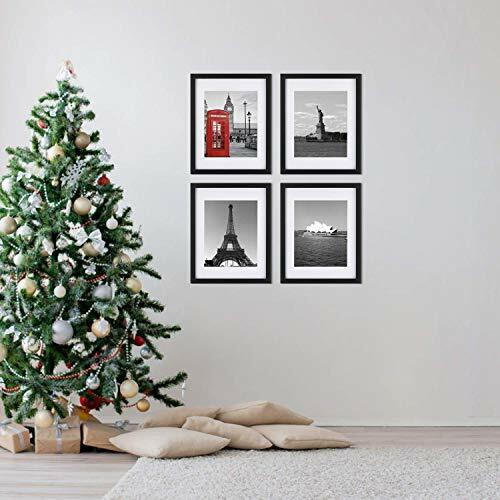 ?Modern Style?Understated Black selected pinewood frame plus neatly cut white mats perfectly match any pieces of photos and prints. 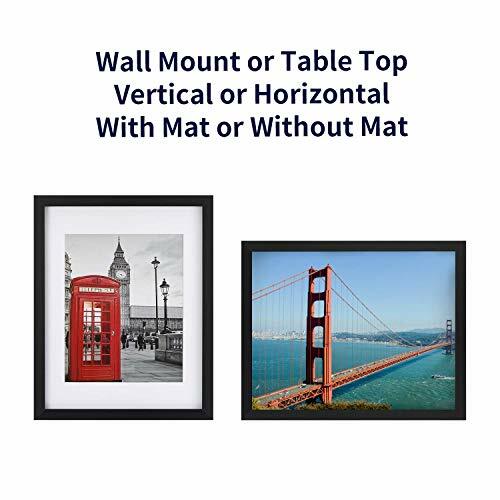 It also comes with a fine double-sided picture print of Red Phone Booth and Eiffel Tower. 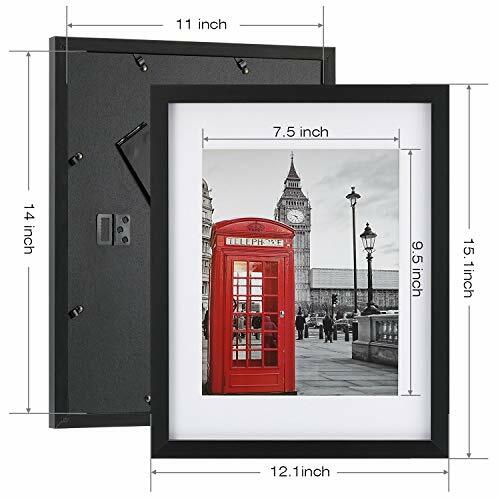 ?Suitable for 3 Sizes?ONE WALL black picture frame fits 11x14 inch photo without mat. It comes with 2 extra mats: 7.5 x 9.5 inch opening mat for 8 x 10 inch photo display and 4.7 x 6.7 inch opening mat for 5 x 7 inch photo display. The easy-open tabs on the back enable you to load your photos, prints quickly. ?4 Ways to Display?The pre-installed hanging hardware supports both vertical and horizontal wall display. 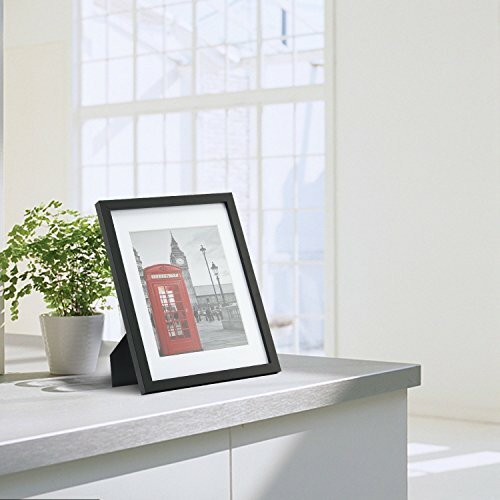 Our frame can be also displayed on the desktop vertically or horizontally with the built in easel. Besides, the attached bubble level and seamless nail make wall hanging much easier. 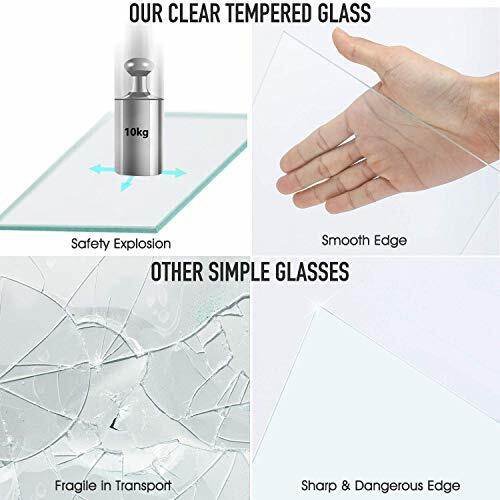 ?Tempered Glass, Protective Packing?ONE WALL chooses high quality shatterproof tempered glass. And the photo frame is well protected with formed-foam corner pockets, styrofoam, anti-dust membrane, bubble wrap and a box. Order ONE WALL frame with confidence! ?Perfect Decoration?Perfect complements for any featured photograph, artful prints, painting, document or certificate. A great choice for home, office, hotel, restaurant, coffee shop decoration as well as holiday gifts for your friends and families.